Eric Hoel – 10 Years at KL! 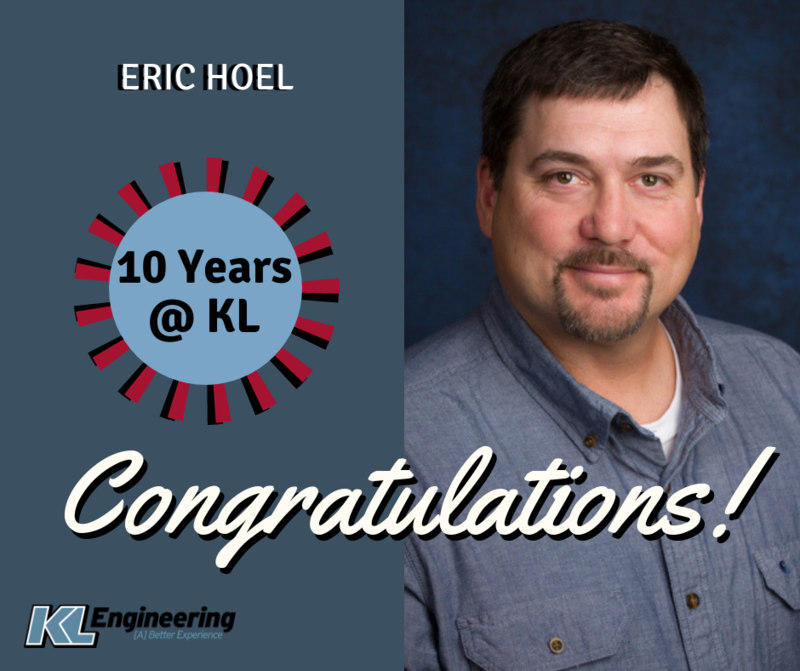 Congratulations to Eric Hoel who celebrates 10 years at KL Engineering today! He has been a valuable team member for both our Menomonie and Green Bay offices. We are grateful to have you! This entry was posted in News, People and tagged Eric Hoel, KL Engineering.